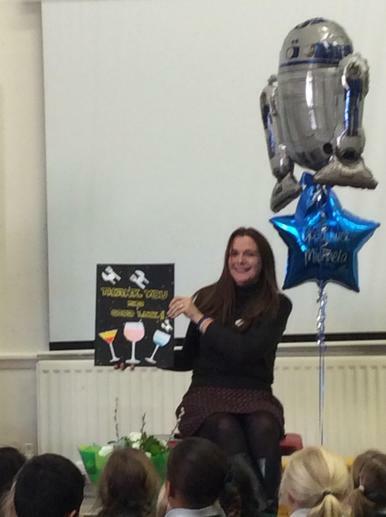 Today we said a very sad goodbye to Mrs Morement who is starting a new job working with a charity linked to her family. 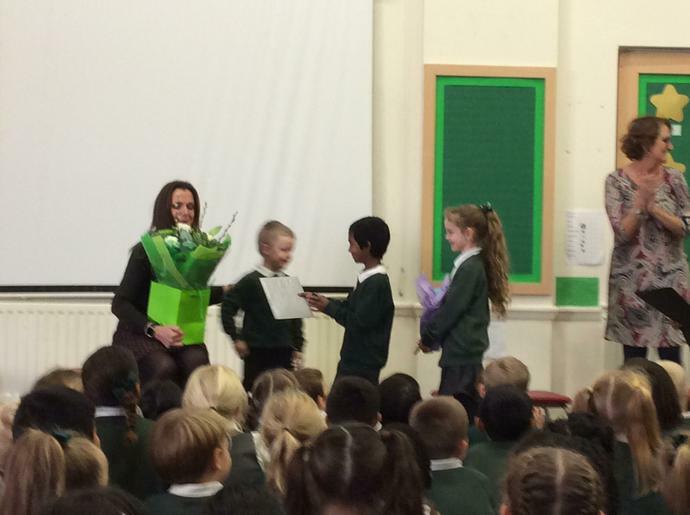 Mrs Morement has been at AGI for 12 years as a teaching assistant and a mid-day supervisor. 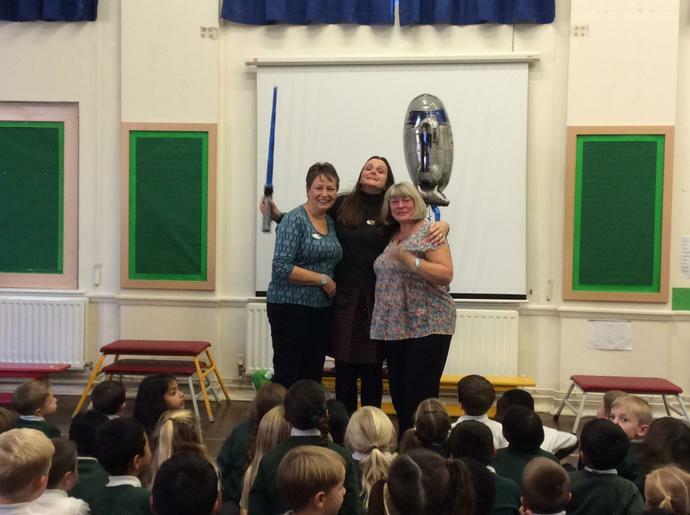 We will all miss her very much and wish her all the best in her new role.